Thanks to constant re-runs on Sony and unlimited Netflix access we haven’t ever really had to say goodbye to Friends but now they’re reuniting on their old network next month for a two-hour special that pays tribute to veteran sitcom director James Burrows. 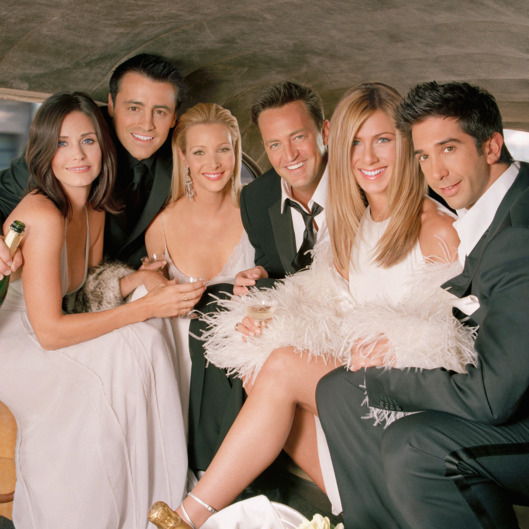 All six original cast members including Jennifer Aniston, Courteney Cox, Lisa Kudrow, Matt LeBlanc, Matthew Perry and David Schwimmer are said to be on board. The special is a tribute to Friends legendary comedy director James Burrows, who also helmed iconic series such as Taxi, The Bob Newhart Show, and Cheers. Burrows recently shot his 1,000th episode of television. The telecast will also reunite the casts of other landmark Burrows series, including Taxi, Cheers, Frasier and Will & Grace. The stars of more recent Burrows programs, including The Big Bang Theory and Mike & Molly, will also appear. 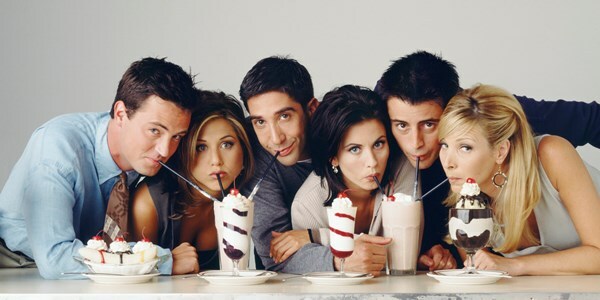 They’ll be there for you this February the 21st on NBC.